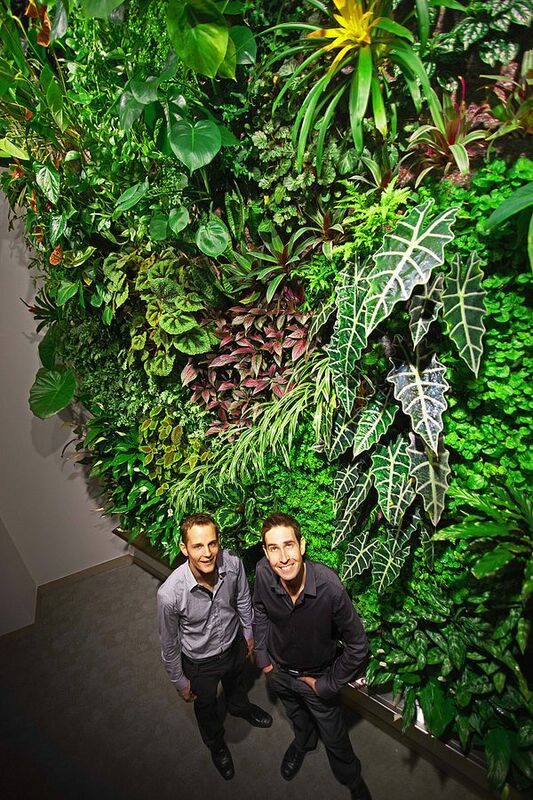 A “living wall” with some science behind it? – microBEnet: the microbiology of the Built Environment network. home Buildings, Topic: Other Microbiology of the Built Environment A “living wall” with some science behind it? 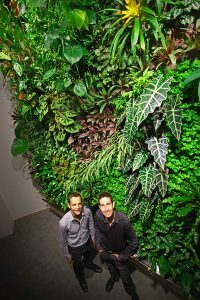 A “living wall” with some science behind it? Enter the New York Emergency Center which just opened this past June. Because the building is supposed to function as a completely closed command center in the event of a major emergency, they were interested in using plants to clean the air. Unlike other similar projects I’ve read about, it sounds like they’re actually trying to understand if it works. They’ve taken what evidence is out there in order to design the wall, and plan on conducting ongoing research to see if the wall has any effect. There is a good reason, based on the science, that NASA is not using plants to clean the air in space craft and space colonies. And the CO2 concentrations produced by people would make plants grow a lot faster. CO2 removal is very expensive, but NASA pays for it using non-plant-based methods. Does that tell you anything? These technologies are presumably not economically feasible for terrestrial built environments. Anyone who knows otherwise should let the rest of us know about other technologies. But plants are not in the mix of feasible technologies for cleaning indoor air. Of course the main claim of those who advocate their use is volatile organic compound removal, which is simply not known to be available at removal rates that justify the use of plants. The quantity of plants used in the NASA study and subsequent studies built on the one NASA study is simply too large with too low a pollutant removal rate to be of any real interest in practical applications.